Want hot spring clothes without breaking the bank? Here are some AHH-MAZING places to find hot spring bargains! ♥ Thrift stores -They have the cutest vintage accesories! 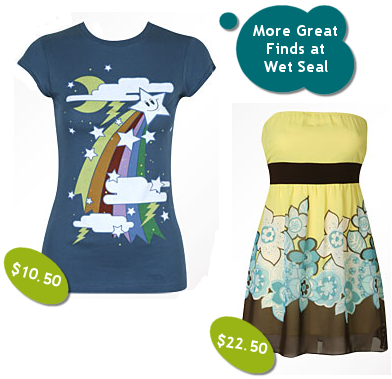 ♥ Wet Seal - HOT spring tanks for less than $10. Can it get any better? ♥ Target - They have two amazing things - outfits and prices! ♥ Old Navy - Classic, preppy, pretty ... BUT INEXPENSIVE! 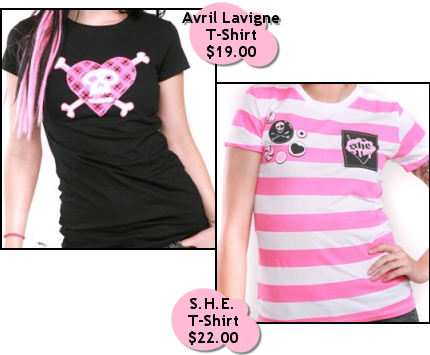 ♥ Melrose - $5 shirts?? No way, right? ...WRONG! Melrose has cute shirts that start from about $5!!! 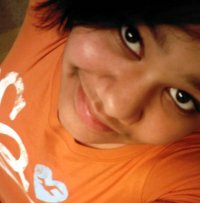 ♥ Hot Topic - Preppy not your thing? Hot Topic has the best band shirts for about $20. ♥ Torrid - If you aren`t a "toothpick" Torrid has fashion-forward clothes that are great! They won`t leave your wallet empty either! ♥ Payless - They have cute spring shoes for mostly under $20! So babes, are you ready to hit the stores??? 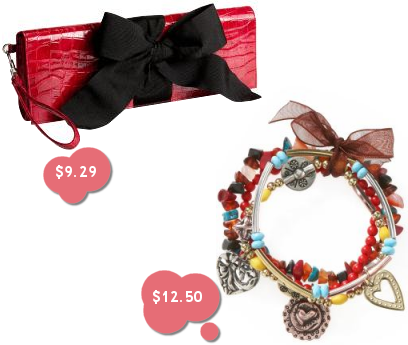 If you shop smart, you can have adorable stuff without the UGLY pricetag! Remember two things this Spring - Shop Smart and Get Creative!